— Team Pricing May Apply ? 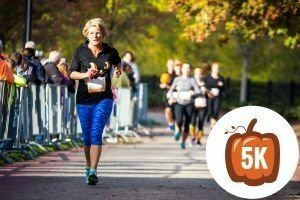 Sign up for the classic fall 5K! Looking to add on Tough Pumpkin? You'll do that in just a few more steps!